Yabu opens their 13th branch with a bang! 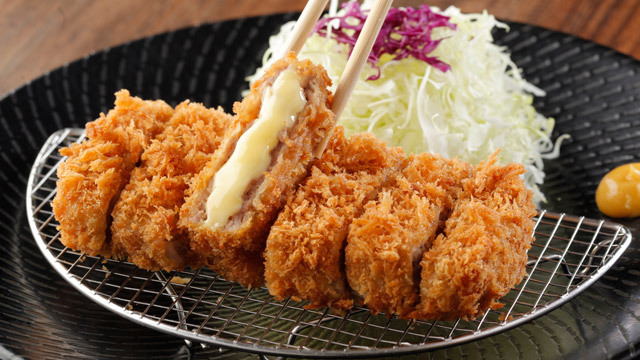 (SPOT.ph) For Japanese katsu chain, Yabu, there's no bad luck in the number 13. 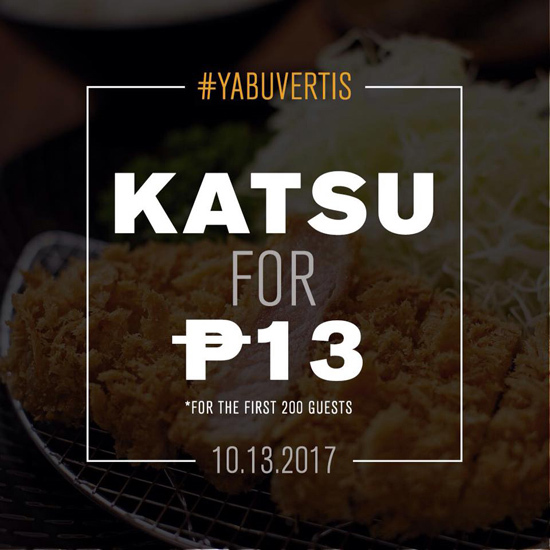 They're opening their 13th branch at Ayala Malls Vertis North on October 13, Friday, and they're celebrating by treating the first 200 guests to P13 katsu. 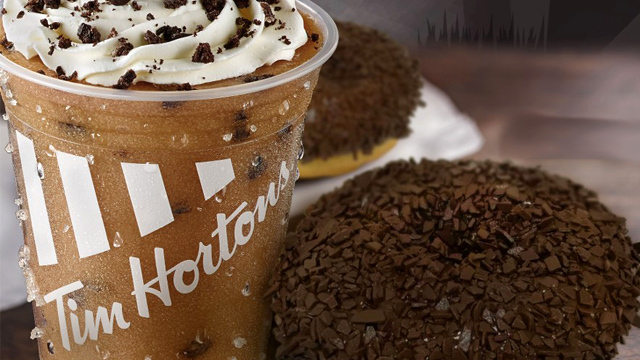 All you have to do is share this Facebook post on your profile and tag your friends. 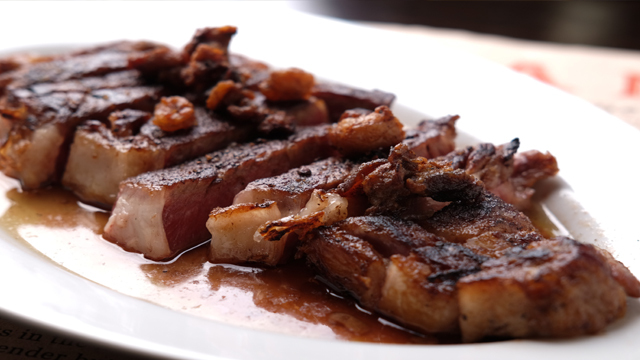 Show your shared post to a Yabu representative and get your discounted meal. Included in the promo are the following: Rosu Katsu Set (80g), Hire Katsu Set (80g), Chicken Katsu Set (80g), and Cream Dory Katsu Set (80g). These all come with unlimited rice, cabbage, soup, and fruits. Doors open at 10 a.m. so make sure to be there early! Yabu Ayala Malls Vertis North is at 2/F Retail 4 Wing, Ayala Malls Vertis North, Mindanao Avenue, Quezon City.